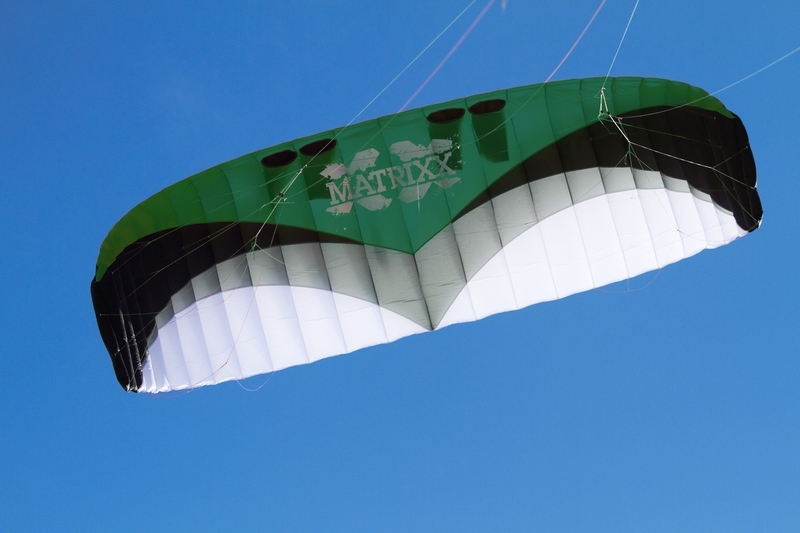 Introducing the new HQ Matrix kite. 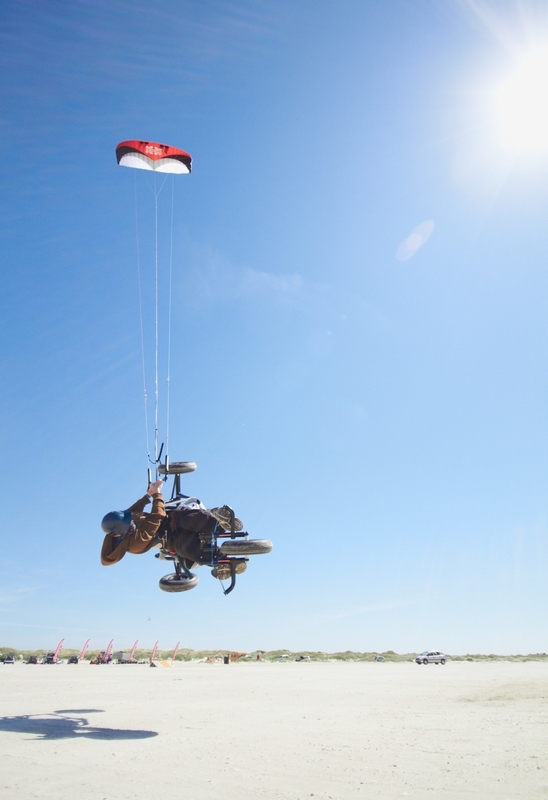 This kite has both the ability to launch on water (like the HQ Hydra and HQ Neo) with the high-aspect freestyle performance of the new HQ Montana. In short. 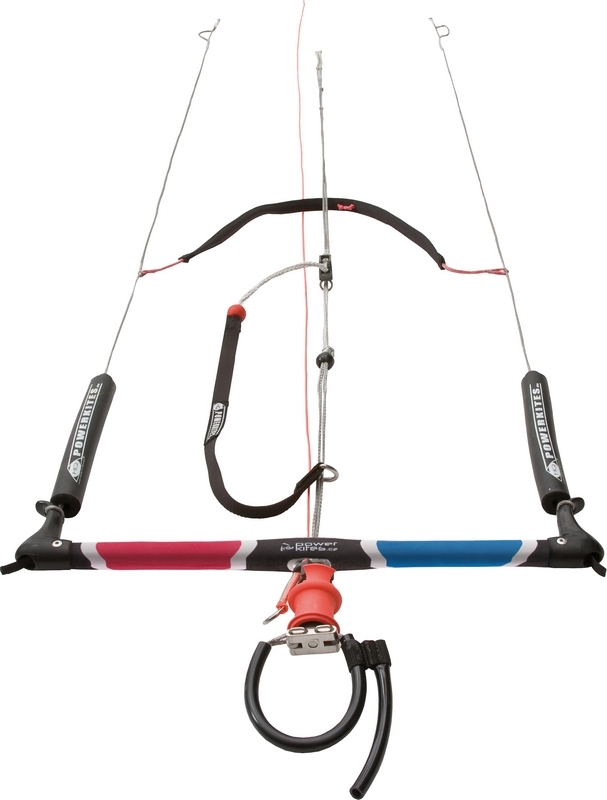 the HQ Matrix kite offers responsive turning and unmatched lift performance. 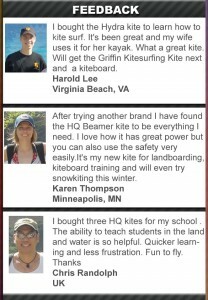 news for the outside enthusiast as the new powerful kite from HQ called HQ Matrix is all about to get emerged from mid 2012which has certainly picked up the attention of the entire kite surfers. choose from which includes 9m, 12m, and 15m. adventures with their kites then surely HQ Matrix is the must one they one should hold before entering into the water. product from the family of HQ focused mainly to bring a much higher aspect ratio kite. more power per square meter of sail. 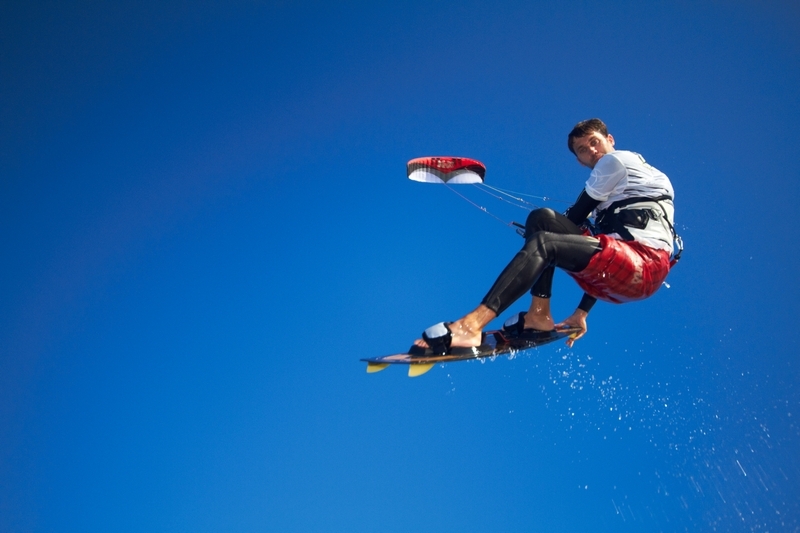 The 2016 HQ Matrixx is the ultimate kite to deliver high performance on land, water and snow.?? It is one of the best performing closed-cell foils in the industry, excelling on land, snow and water.? The Matrixx offers an intelligent speed system with an extremely efficient profile and extra thin bridle lines. 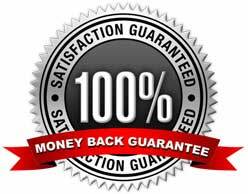 The effective power per square meter of the HQ Matrixx is unmatched.? It’s a great choice for light wind riding as well as boosting and getting big airs when there is good wind also.